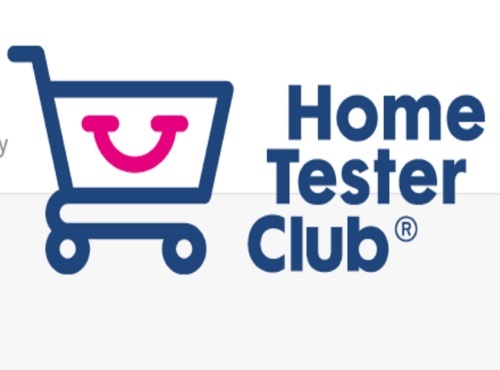 Home Tester Club has product trials available for Maybelline! Sign up for a chance to try out Maybelline colour correcting products and beauty boxes (wth eyes, lips and face makeup). Answer a few quick questions at the link below to see if you qualify for a box of makeup products! Spaces are limited, you will hear back via email if you are chosen. Click her to sign up for this offer.